Stokes has not been picked for the second Test between England and India at Lord's. 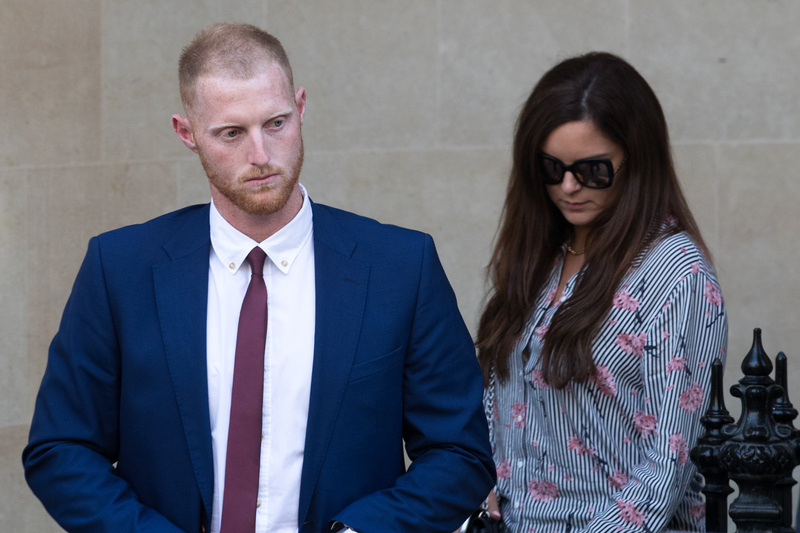 England all-rounder Ben Stokes alleged that he punched a man for abusing another individual "for being gay", a court heard on Wednesday (August 8). According to AFP reports – Stokes is accused at Bristol Crown Court in southwest England for alleged affray, along with Ryan Ali and Ryan Hale. On Wednesday’s trial, Stokes told police in a statement that he felt forced to defend himself because it was "two on to one" in the scuffle with Ali and Hale. 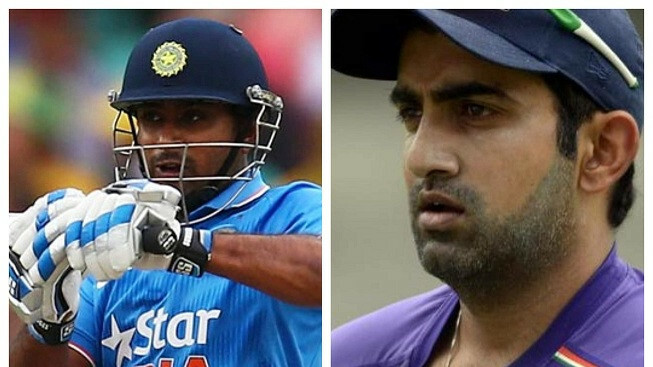 The all-round cricketer also informed the police that the two gay men he was protecting, Kai Barry and William O'Connor, thanked him for preventing them from being beaten up. However, off-duty police community support officer Mark Spure told the court that Stokes "seemed to be the main aggressor". Apparently, the jurors have seen the clip of Stokes’ conversation with O'Connor and Barry outside the Bristol nightclub in the early hours of September 25 last year. The court has also been shown footage of Stokes fighting with Ali and Hale after walking away from the club. The jury was also shown security camera footage of Barry allegedly grabbing Ali's groin shortly before the fracas started. Detective Constable Daniel Adams, the officer in the case, told jurors: "Ryan Ali and Kai Barry appear to be having a disagreement. Mr Barry grabs Mr Ali around the groin area. "Mr Barry appears to link arms with Mr Ali and is shrugged off and pushed away." Further CCTV footage showed Stokes approaching a retreating Ali, Adams said. Hale is then shown collapsing to the floor but picking himself up after 20 seconds and disappearing before returning with, Adams said, "what appears to be a metal pole". Police constable Stacey Alway, who arrested Stokes at the scene, said he was calm and compliant when she dealt with him. "As I approached the group I could see the male wearing the green T-shirt, Mr Stokes, squaring up to the other males," she told jurors. Footage from her body camera, played to the jury, showed she said to Stokes: "A guy over there was covered in blood and I've been told you punched him." 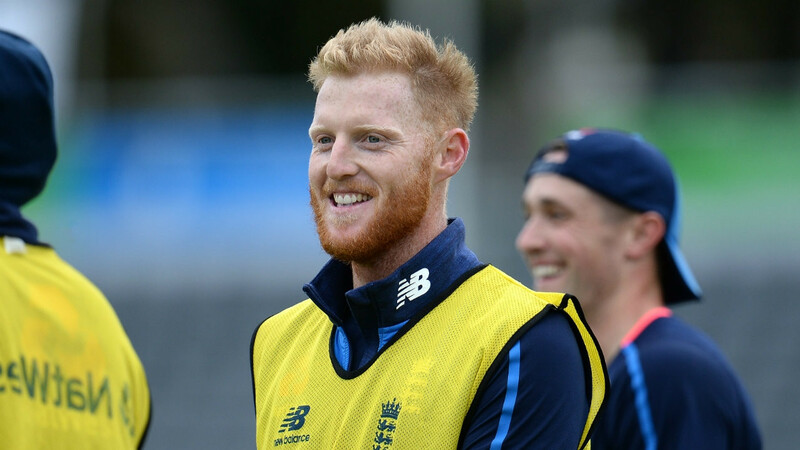 Stokes replied: "Because he was abusing my two friends for being gay." In a later statement, Stokes told officers: "These men were speaking to the gay guys in what I would call a harsh and abusive way. "It was homophobic in nature. I took exception and said 'leave it out'. "One of the guys responded -- he said 'shut up or I'll bottle you'." Stokes told police that Ali came towards him, holding a bottle. He said the pair "scuffled" on the floor, before Hale grabbed him from behind. "I was worried it might be two on to one and I knew one had had a bottle," Stokes told police. "I didn't feel I had an option. I am clear that I felt under threat of immediate attack from both these men and I did what I did only in order to defend myself," he explained. The trial, which began on Monday, is likely to last between five and seven days. 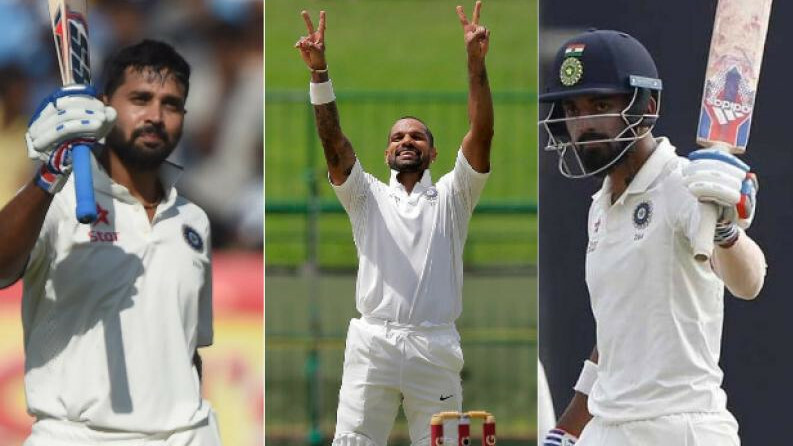 Meanwhile, Stokes has not been picked for the second Test between England and India, scheduled to be played at Lord’s from Thursday (August 9).